Do you ever meet someone and know immediately that you will be fast friends? Stephanie from Late Night Quilter is one such person; I truly feel like we are sewing soul sisters despite our proximity across the country. She’s the mom of 4 little ones; I’m the mom of 3. 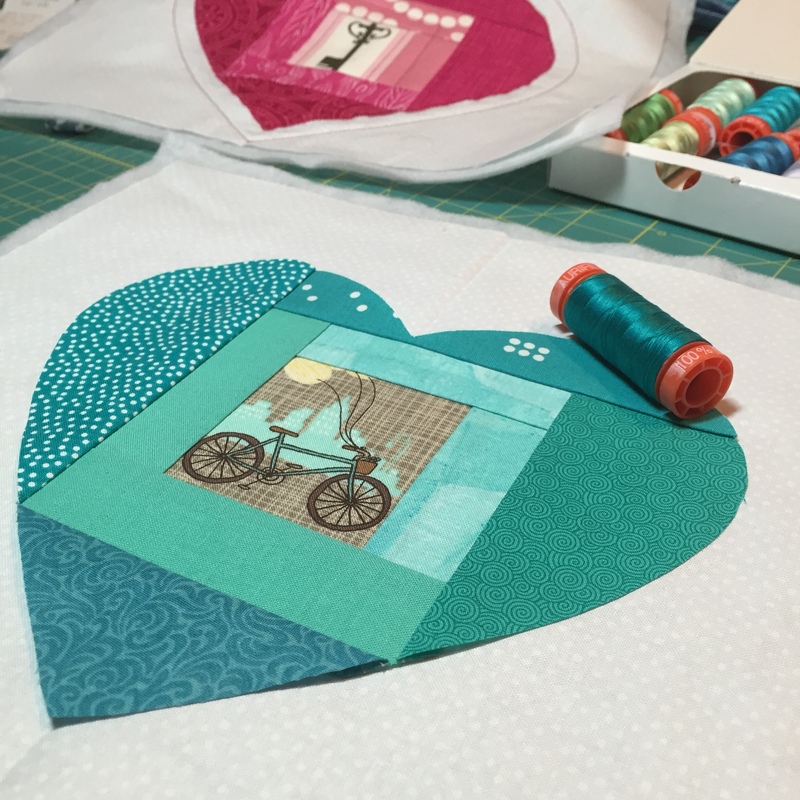 We both love quilting and designing and try to juggle our busy lives to find balance with family, other obligations, and of course, creating. 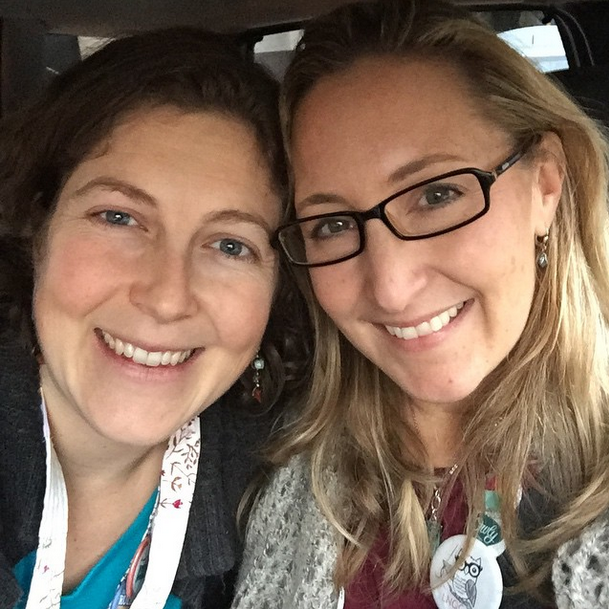 We both began blogging mere months apart, and named our blogs essentially the same name! While we’ve only spent time together in person once, we talk daily thanks to the convenience of Facebook messenger and texting. I’m not exaggerating when I say she’s my rock. A few months ago, my daily conversation with Stephanie began the way so many do: “Hey! 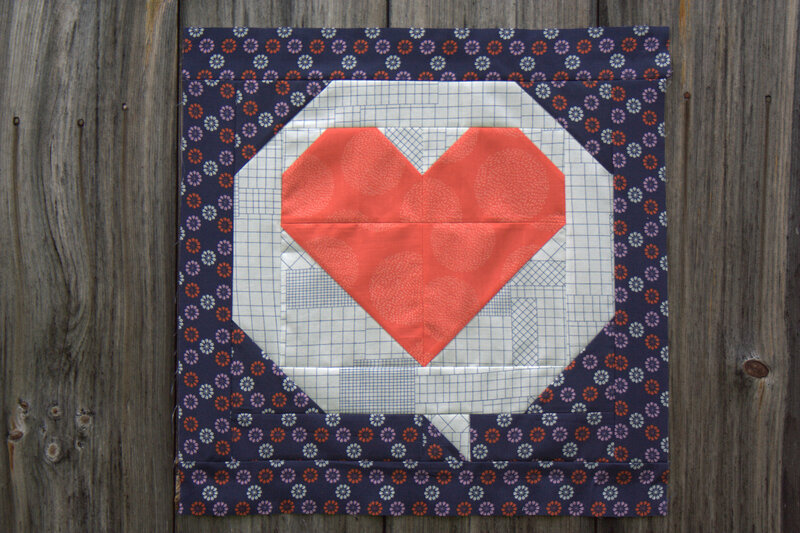 So I have this idea…” Since that paramount conversation, I have been privileged to be part of Stephanie’s sounding board along her path as she researched, designed, redesigned, adjusted, and tweaked a true labor of love, all in the name of helping busy quilters like us find a bit more order, organization, and help in planning a balanced life. Today I’m excited to tell you all about this labor of love, which has now been released into the wild in the hopes that it flies. 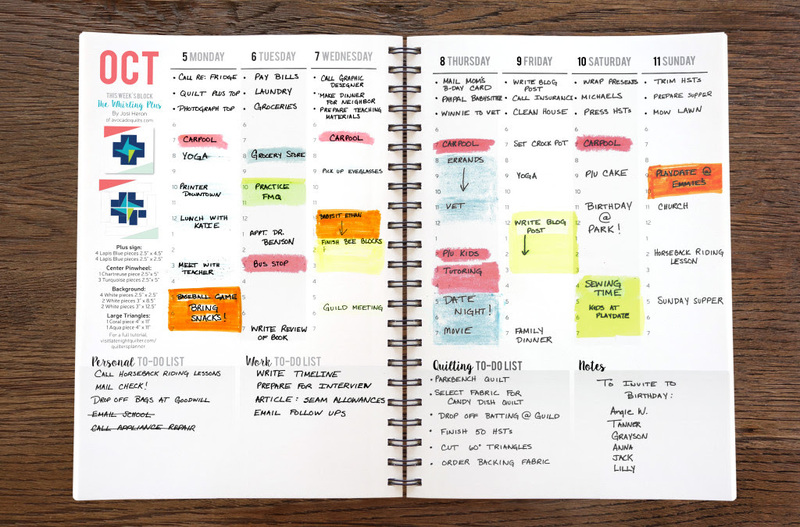 Weekly Calendar with larger to-do list areas, and a new block pattern for every week. 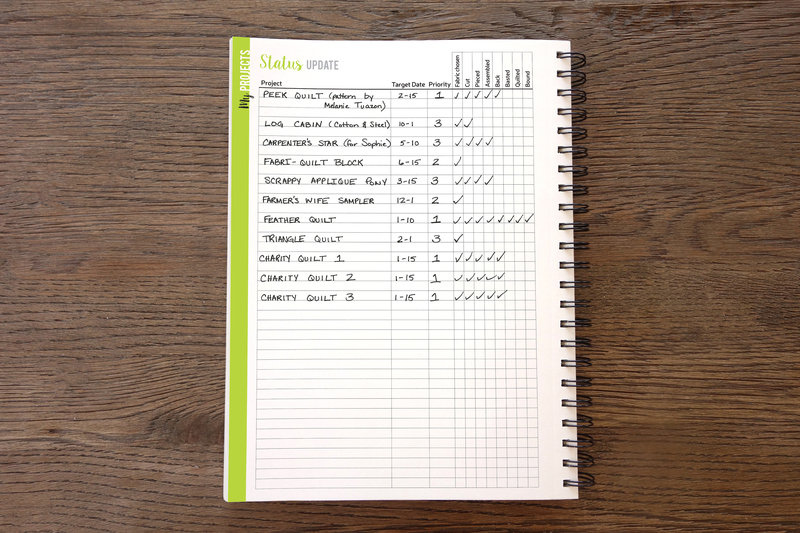 Project planner to help keep on top of UFOs. 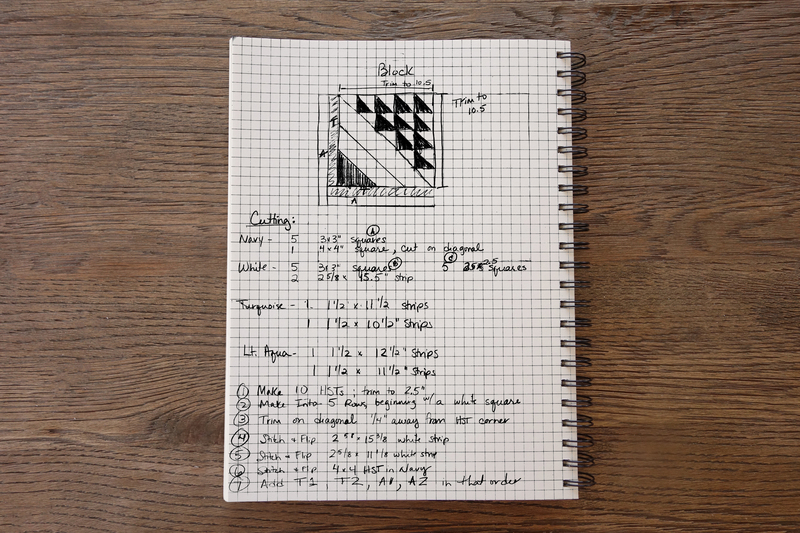 Graph paper for sketching ideas and visualizing quilty math. 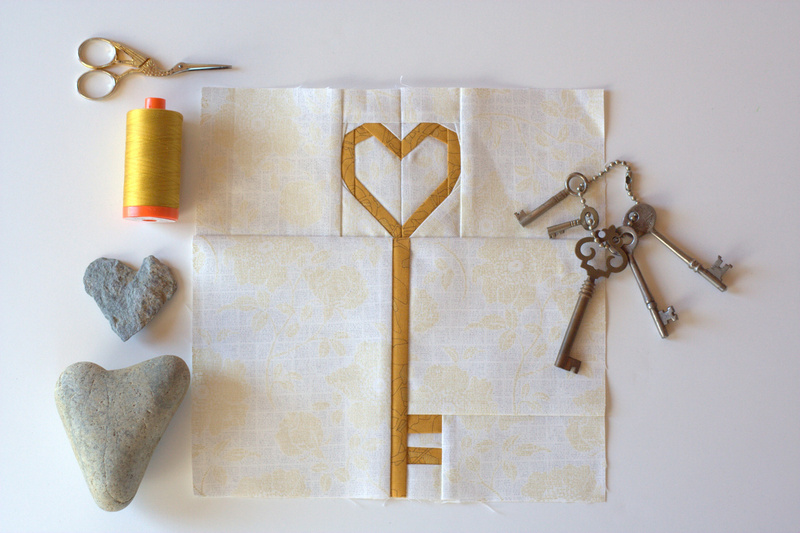 Inspiring pull out art prints by Kelsey Boes of Lovely and Enough. 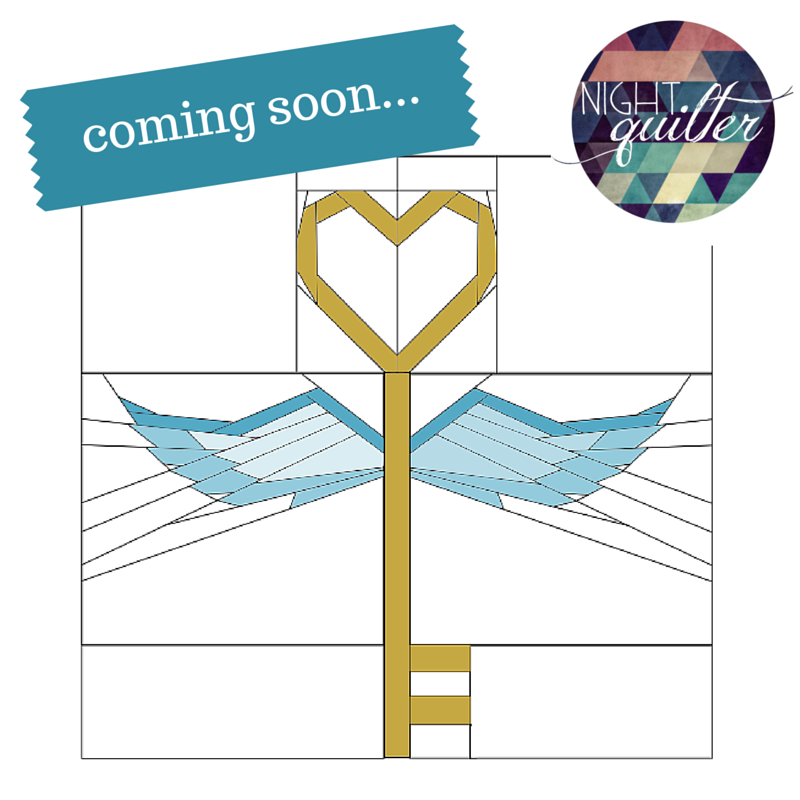 Not only is the Quilter’s Planner a labor of love created by Stephanie while supported by her BQF (best quilty friends) and family, but it’s also a melding of the quilting community unlike any other. Stephanie has been working with the quilting community throughout the entire process; everything from asking what features should be included in the planner to actually including 52 original quilt block designs from awesome quilt bloggers AND 8 full quilt patterns from amazing designers (Cheryl Brickey (Meadowmist Designs), Yvonne Fuchs (Quilting Jetgirl), Amy Garro (13 Spools), Lee Heinrich (Freshly Pieced), Mandy Leins (Mandalei Quilts), Pat Sloan (Pat Sloan), me! 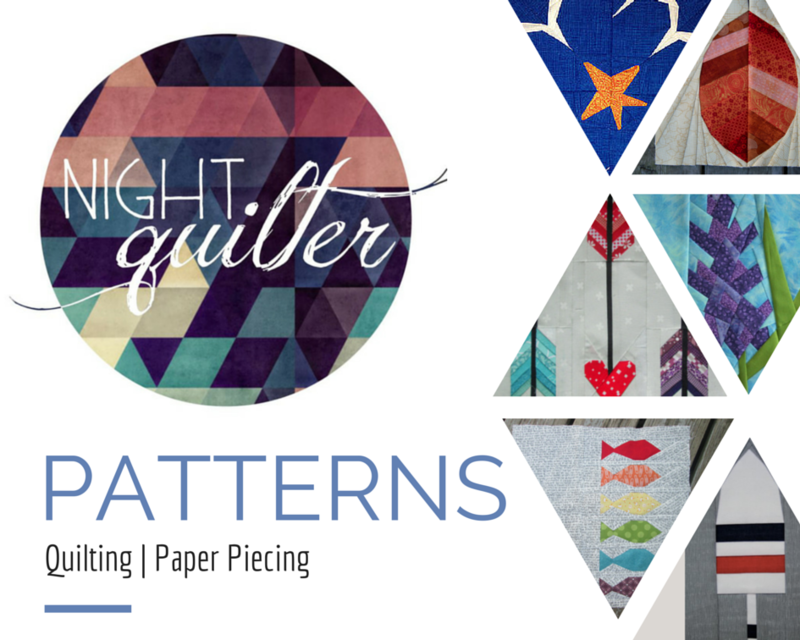 (Night Quilter) and Stephanie herself (Late Night Quilter). 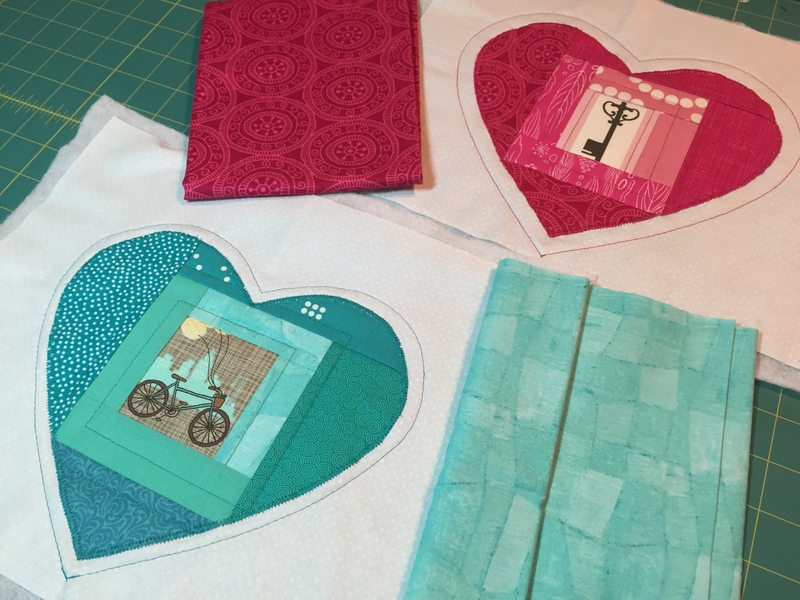 She also worked with another quilt blogger friend, talented artist and designer Kelsey Boes from Lovely and Enough, to include gorgeous and inspiring artwork pullouts. 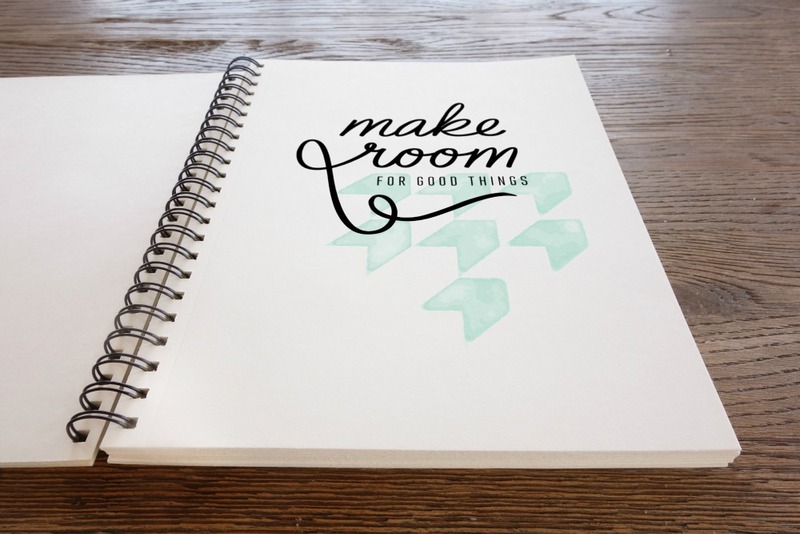 Yes, you read that correctly–the planner also includes a whole bunch of patterns to help inspire you to create something beautiful every. single. day. It is a real passion project of Stephanie’s and she feels strongly about making it a community-based project including lots of people’s work who want to share their creativity with others. What’s not to love? I do want to note that this post is purely my desire to share a heart-filled, community-based project that I’ve been honored enough to see grow from infancy into near-adulthood. I have already ordered my own planner and would not let Stephanie gift one to me. I share this project because I believe in it, and I honestly think that many of you probably will love it, too! I am very much looking forward to getting organized in 2016! 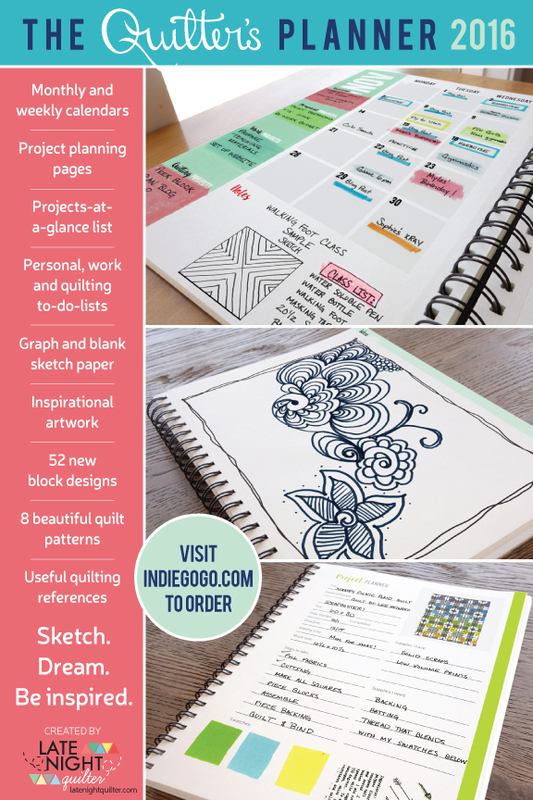 So much love for Stephanie and all of her hard work that has gone into making this planner a reality, all for the sake of helping her fellow busy quilters find a bit more balance and organization in life. Remember back before Christmas, when I only showed you tiny peeks at most of my projects since they were to be given as gifts? Well now that the holidays are long over, now that I’m back and getting into the groove of home life, now that I finally have a free minute to blog about them, now I can show you the full gifts! 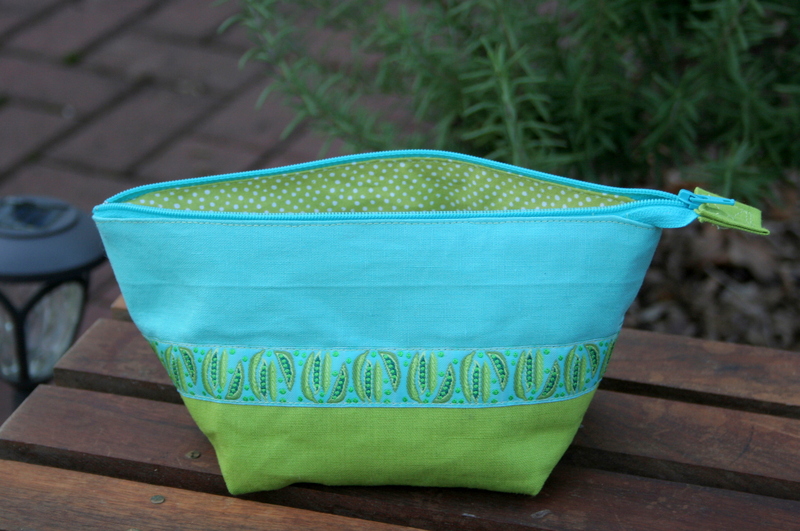 I made this pouch for my sister, since her favorite colors are teal and lime green. The zipper installation was my FIRST ever zipper, and I think it came out quite well. I used linen blend fabric leftover from my Go Anywhere Bag, and I think my sister loved it! 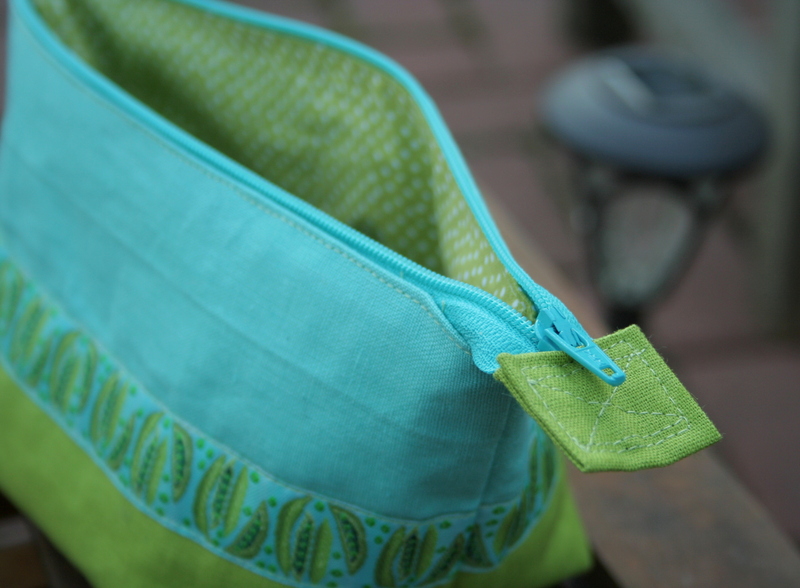 Anna from Noodlehead has the best tutorials, and this one was a perfect first-zipped pouch tutorial. 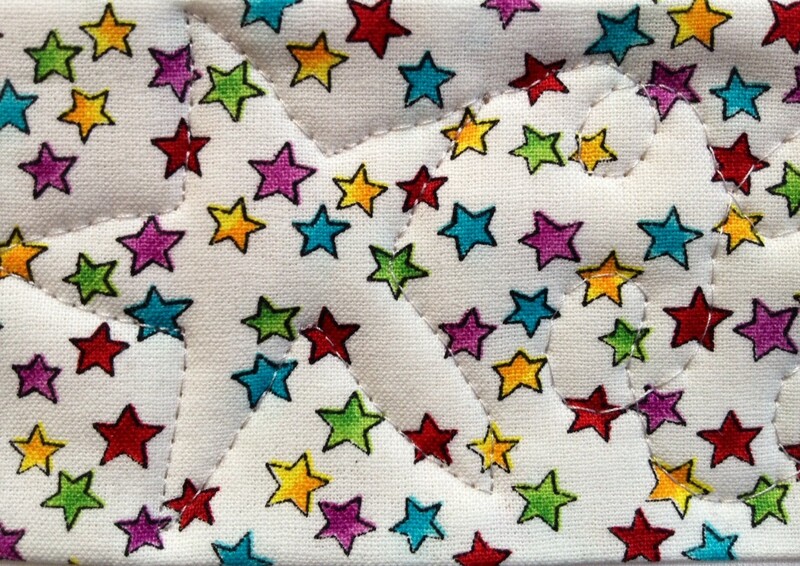 When talking to my mom about quilting about a year ago, she made it clear that she thought making a quilt was too much work and too time consuming, and therefore she did not want me to make her a quilt. 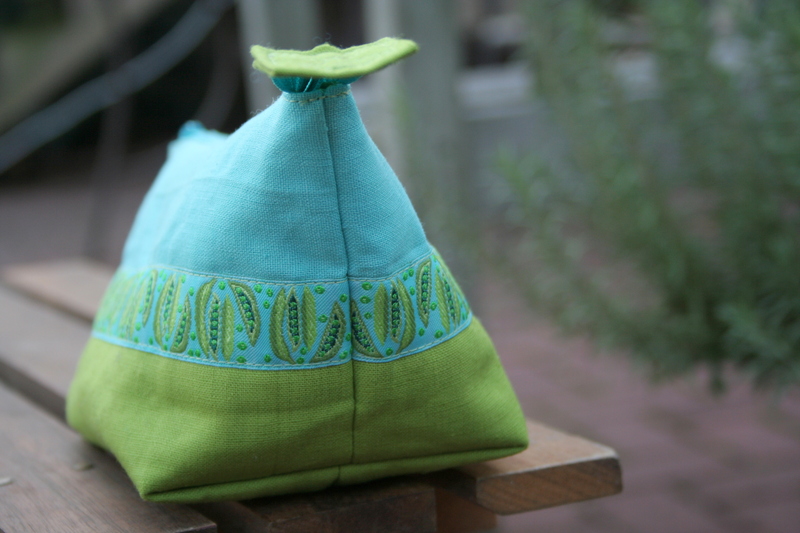 She instead requested “a tea cozy for every season”, since it’s a quick project that can be completed in a couple hours. She also drinks tea from her tea pot every afternoon, so it will be well used and loved. It has taken me a while to get this first one made, but I don’t think the next one will be far behind. 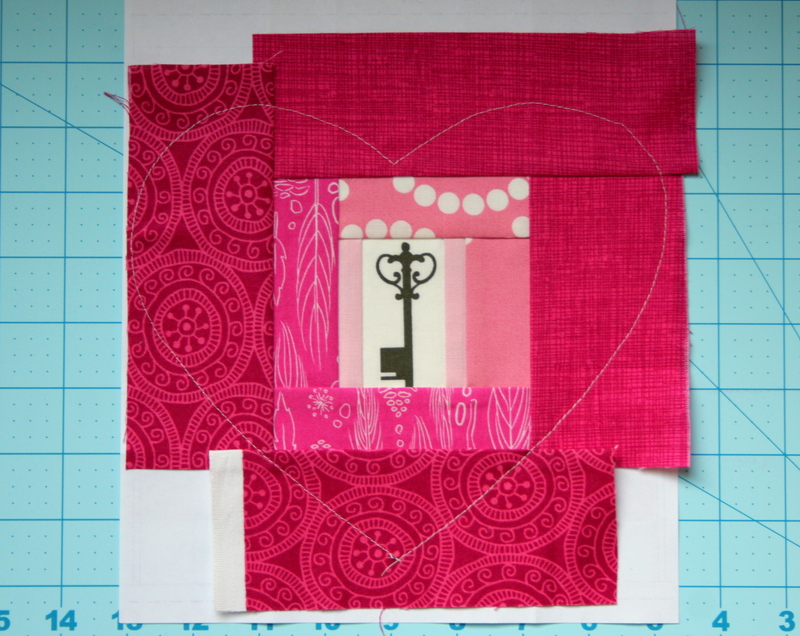 I used the fabulous tutorial by Yvonne at Quilting Jetgirl. 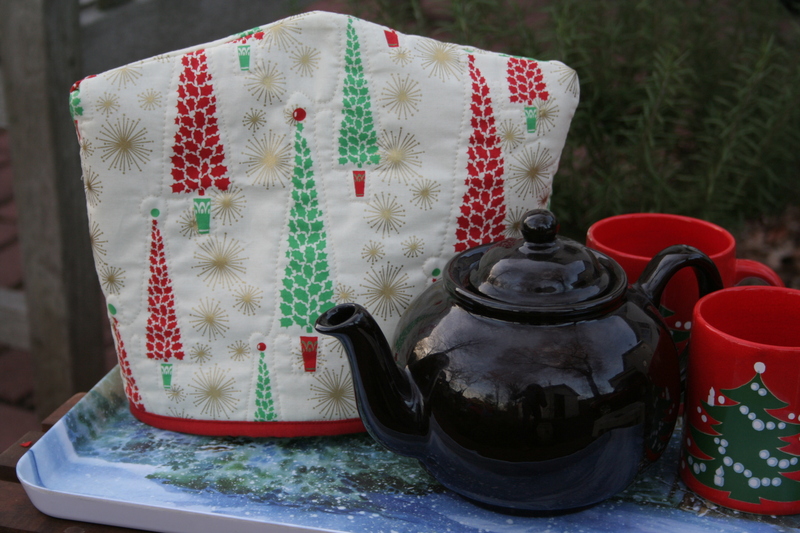 I definitely will be using her tutorial again, since the tea cozy fit my mom’s large teapot quite well. 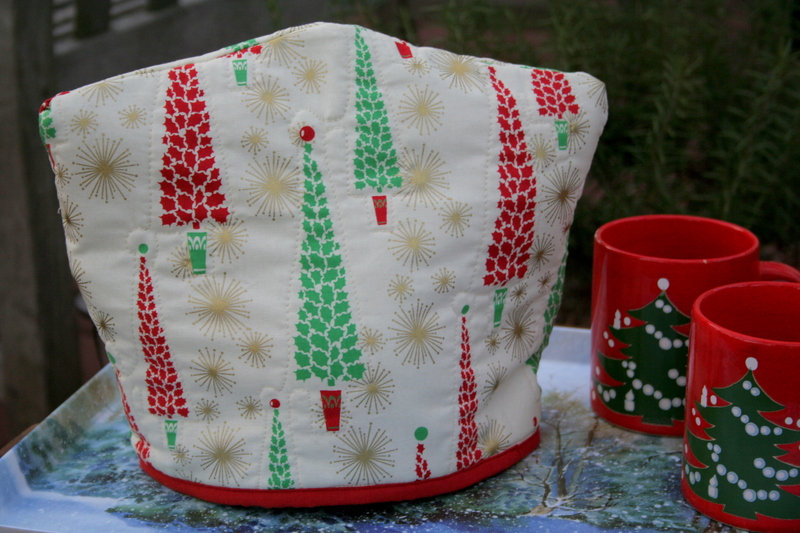 Here are the two Christmas-themed sides of the tea cozy I made for my mom. 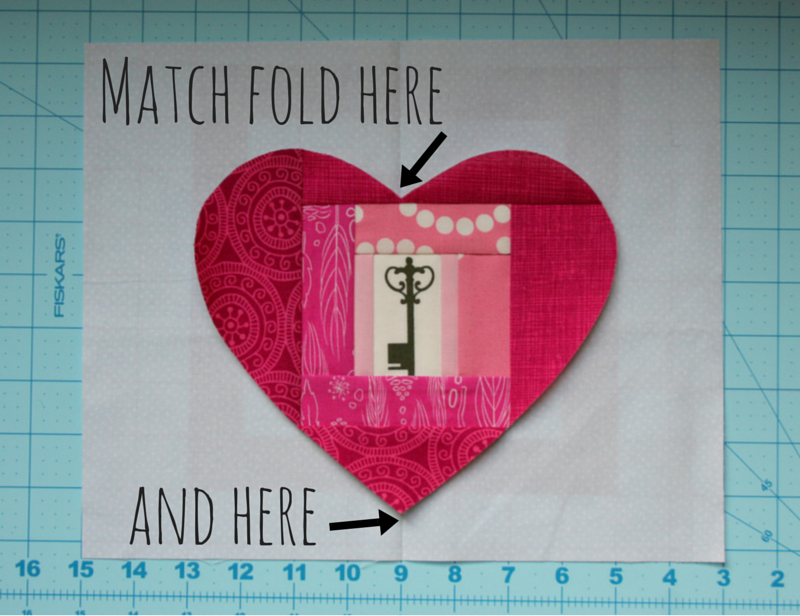 A New Paper Piecing Pattern! 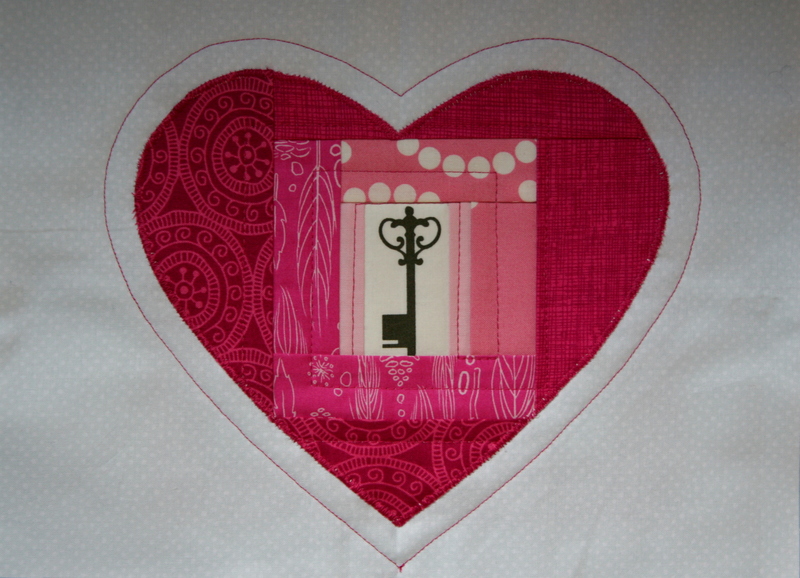 And finally, a recent finish: a new paper piecing pattern called Love Struck. 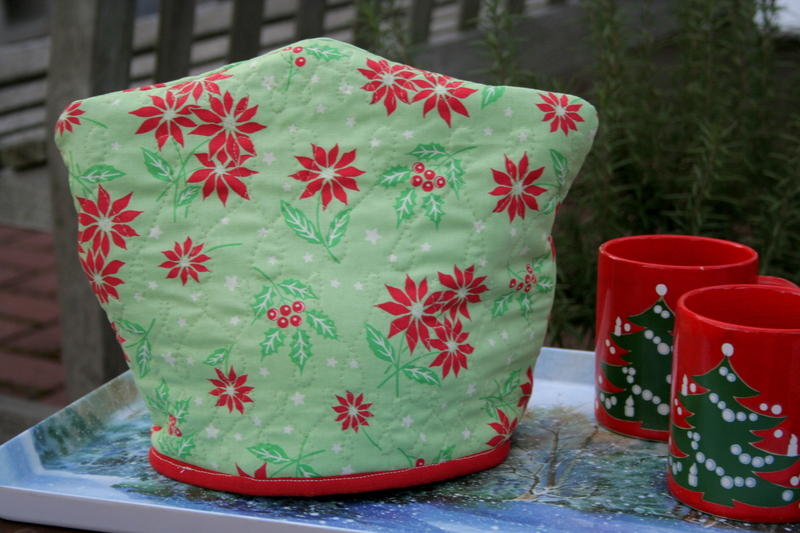 Special thanks to Julie from That’s Sew Julie for her awesome pattern testing! 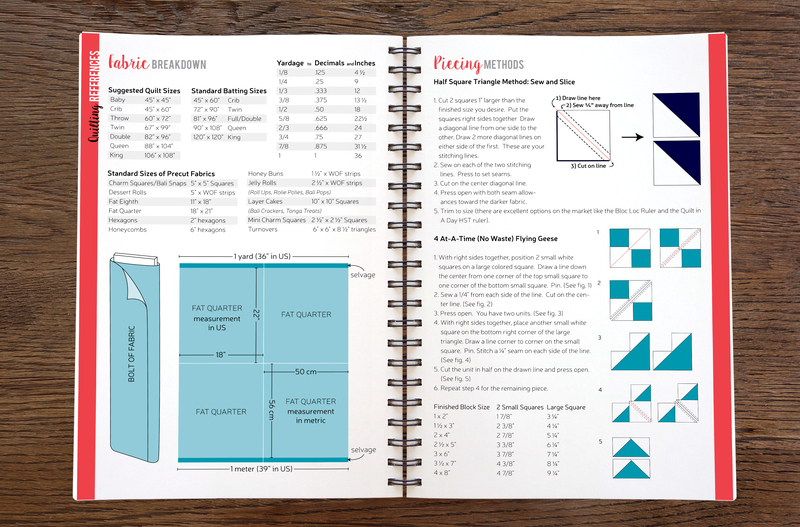 This pattern includes printable foundation paper piecing templates including two “printer pages” to help save paper when printing multiples, clear assembly instructions, a coloring sheet on which you can try out color schemes before beginning, and sewing tips along the way. You can find in on Craftsy here (for those in the US) or on Payhip here (if you’re international). 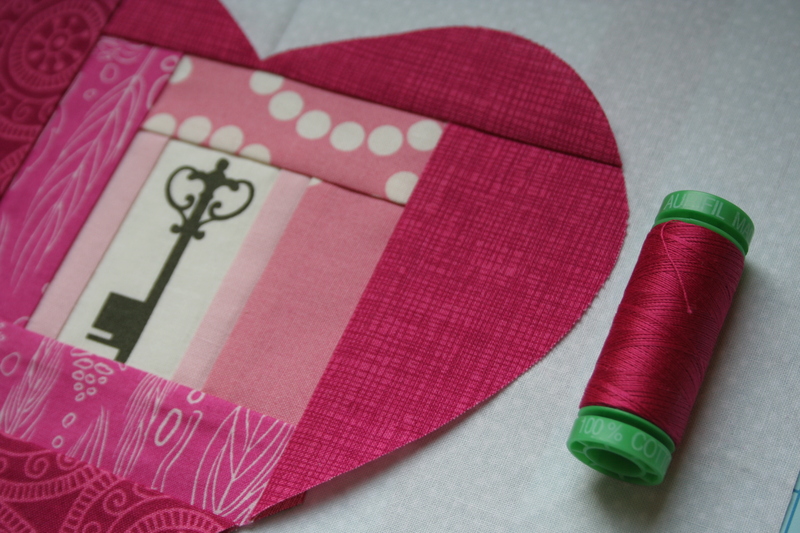 Both this and my Key to My Heart pattern are on sale for $2 until Valentine’s day! We’re getting lots of snow this weekend up here in Maine, so I know what I’m doing all weekend–sewing (and playing with my kids in the snow). 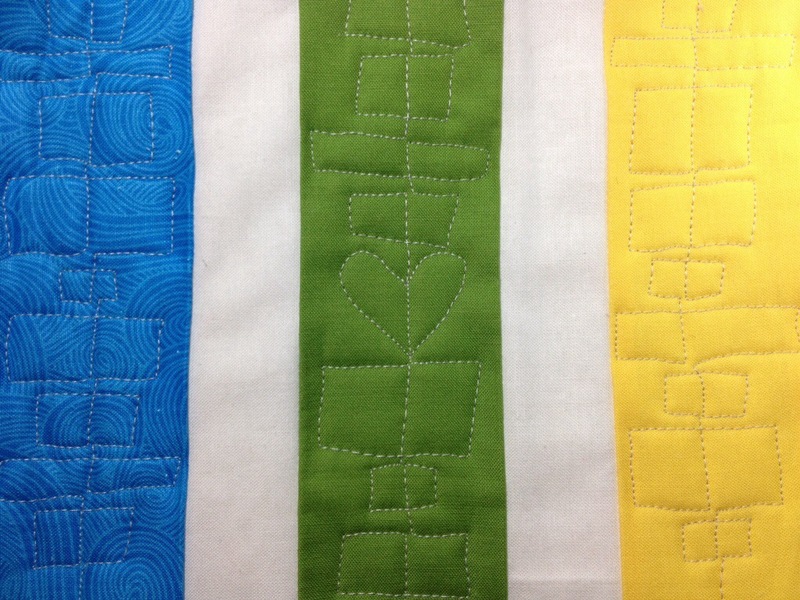 If you’re looking for a good weekend project, turn this block into a festive table runner or pillow. 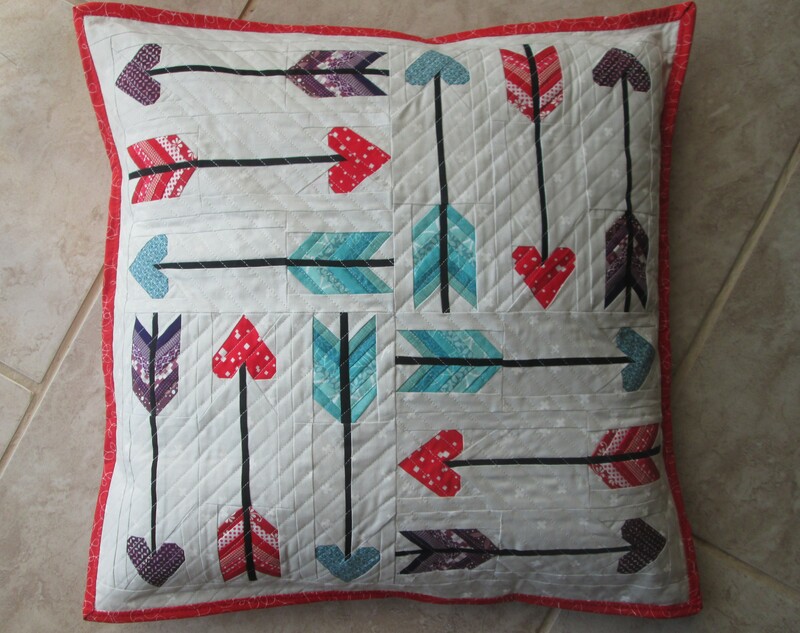 Here’s the pillow Julie made from four blocks. AND she says she “whipped up this whole thing in a week while taking care of five kids, one sick, and getting a double crochet hat order together.” Holy smokes, Julie! You’re amazing!! 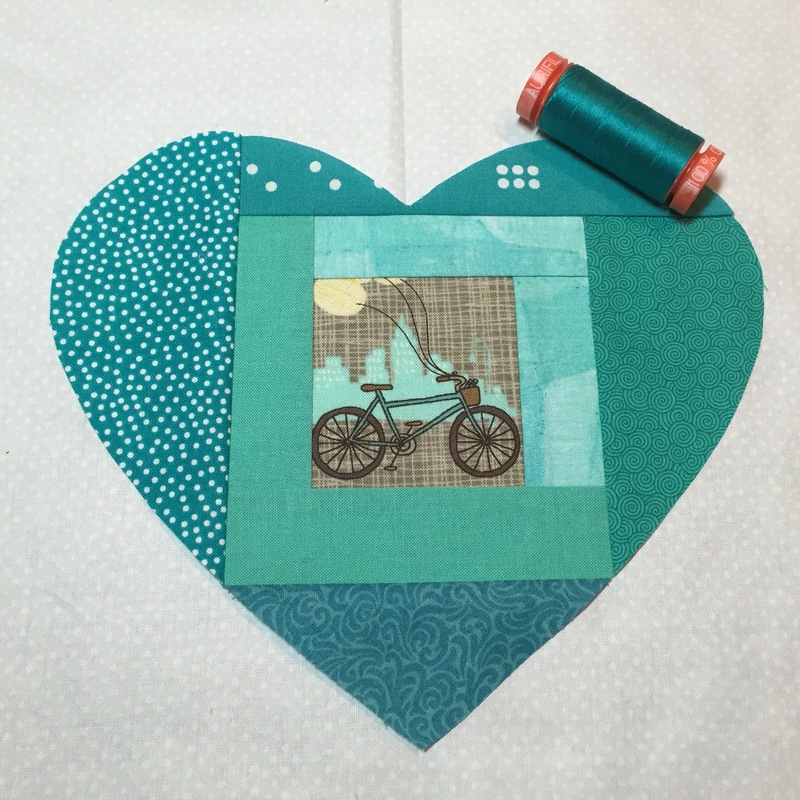 …or go to Julie’s blog and comment to enter for a chance to win a free copy of the pattern! 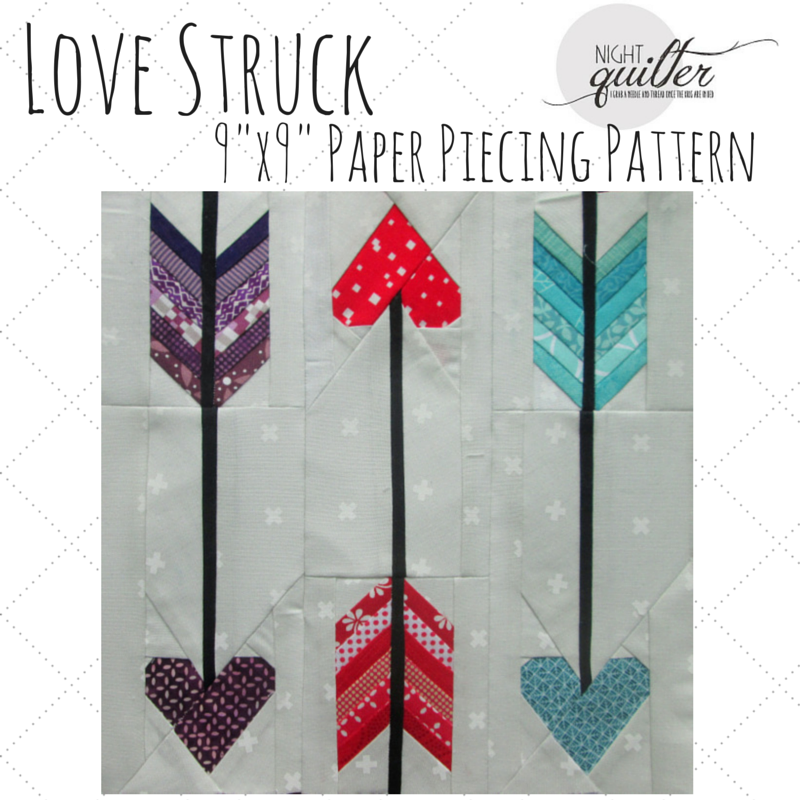 If you do decide to make this pattern, share the love and tag me @nightquilter on IG or twitter, and use #lovestruckpattern. I’d love to see! 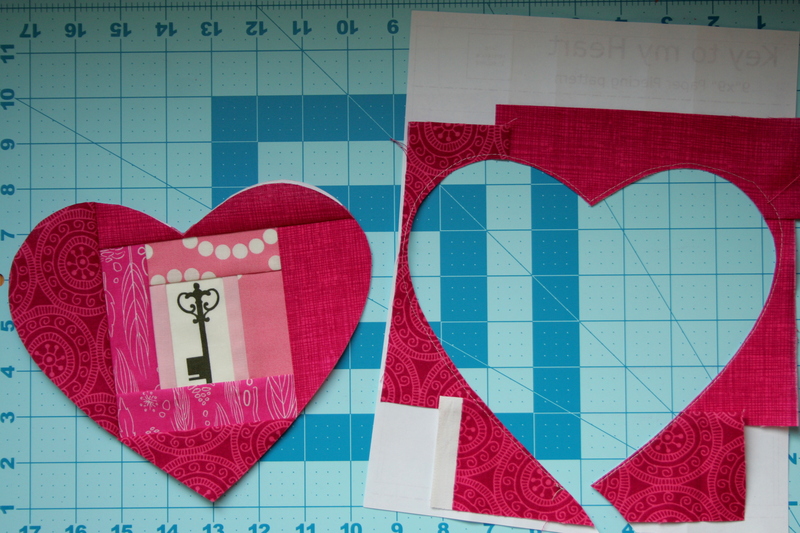 I’m linking up with Crazy Mom Quilts Finish it up Friday and TGIFF. 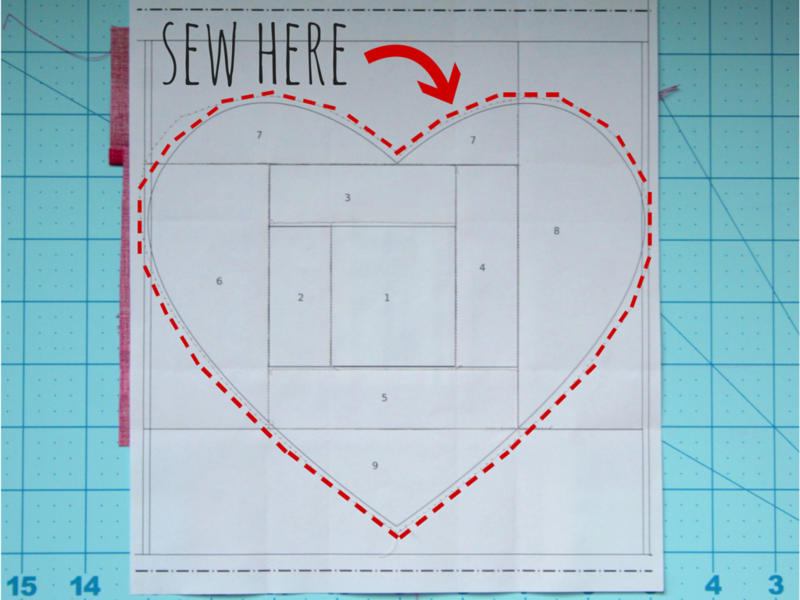 Happy weekend sewing!